Ports and cities are historically strongly linked, but the link between port and city growth has become weaker. Economic benefits often spill over to other regions, whereas negative impacts are localised in the port-city. How can ports regain their role as drivers of urban economic growth and how can negative port impacts be mitigated? Those are the questions that this report aims to answer. 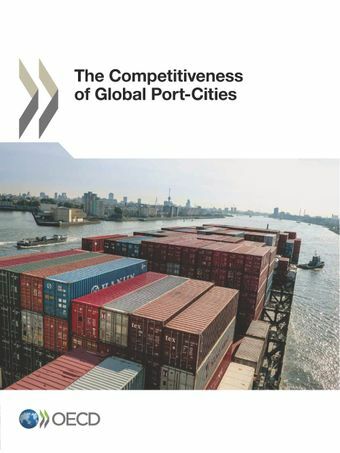 Read more about the OECD Port-cities programme.